Founded in 1942 in a one-room workshop with the idea that it’s fashionable to walk in comfort. 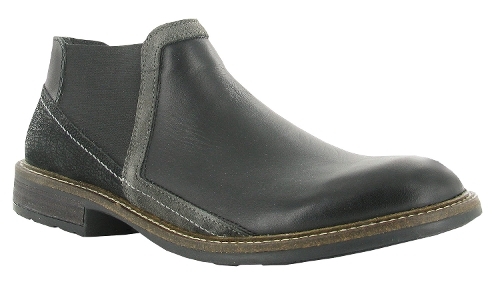 Naot’s anatomical footbed of natural cork and latex combined with Italian leather create a flexible, supportive shoe. Translated to mean Oasis, Naot truly does offer its loyal customers a new and exciting respite with its colorful, creative and comfortable collection.